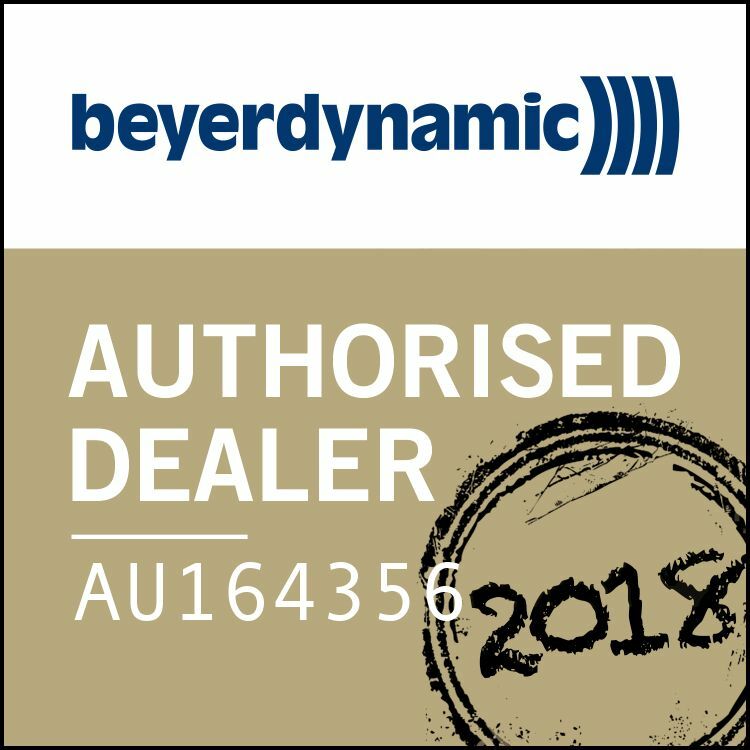 The Beyerdynamic DT 1990 Pro reference headphones combine these decades of expertise in headphone technology with the latest Tesla driver technology in an open-back design. 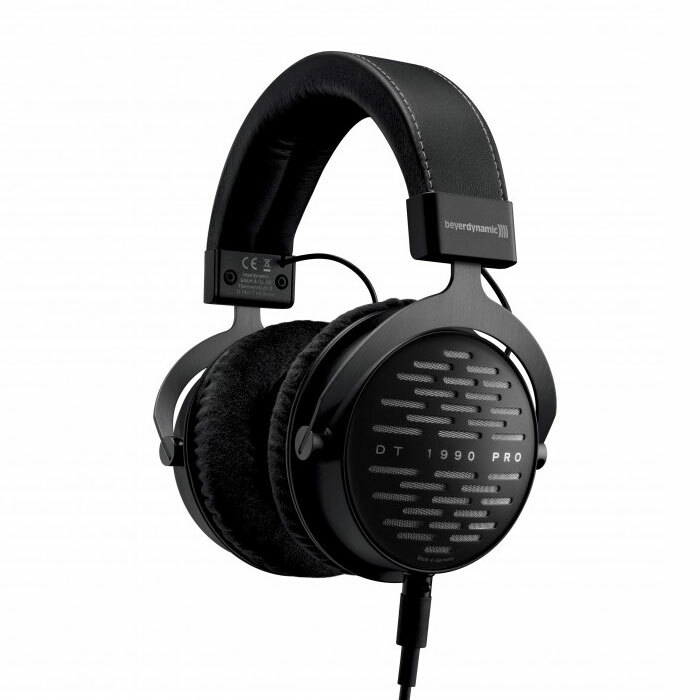 Thanks to its high-resolution and well-balanced sound the Beyerdynamic DT 1990 Pro sets new standards, not least in terms of design and workmanship. 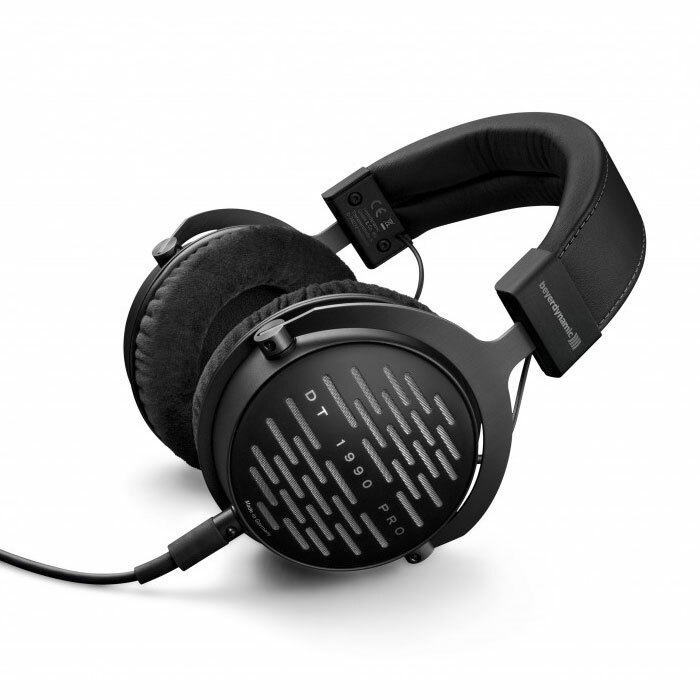 As with all beyerdynamic professional studio headphones, the Beyerdynamic DT 1990 Pro is also handcrafted in Germany. Backed by high-quality materials and meticulous workmanship, this high-end product is a long-term investment. The perfected design of the Beyerdynamic DT 1990 Pro combines innovation with decades of expertise in headphone technology. High-tech textiles and memory foam filled ear pads ensure exceptional wearing comfort. Headphones so comfortable you almost forget you are wearing them. Natural and exceptionally spatial sound is achieved thanks to the open-back circumaural design. 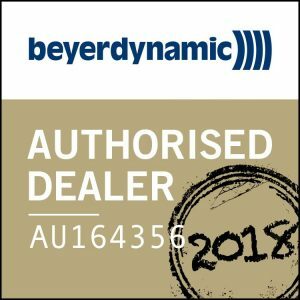 The optimised spatial sound reproduction makes the Beyerdynamic DT 1990 Pro headphones a reliable reference for mixing and mastering applications as well as for critical listening. 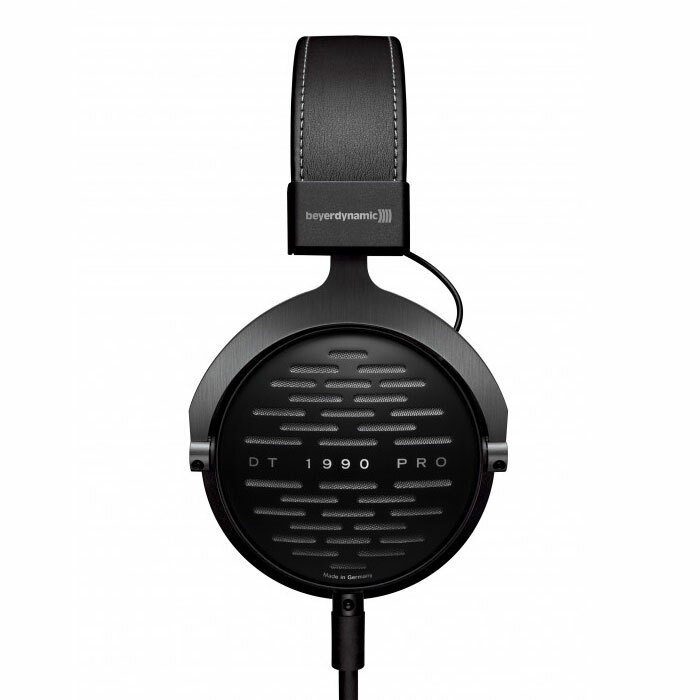 The Beyerdynamic DT 1990 Pro is handcrafted in Germany. From a classy headband through to anodised aluminium yokes, these new studio headphones will impress with their exceptional craftsmanship and careful attention to quality and durability. 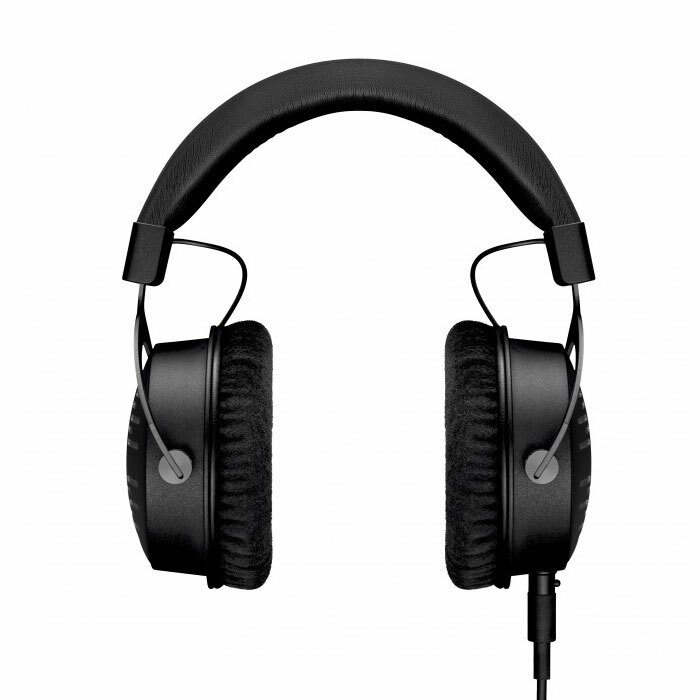 A high end headphone that still manages to have a musical and engaging sound. Bass response manages excellent levels of definition as well as having good body and weight. Midrange is well rounded and clear and treble offers excellent levels of detail and separation without being harsh or dry. Great for a wide range of music styles where you want to be engaged, rather than just observe. 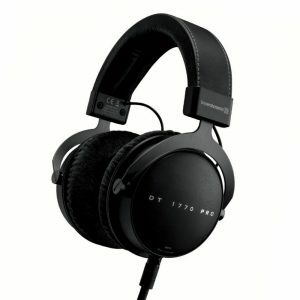 The DT1990 is a very efficient headphone, but a good quality source and headphone stage are a must for best results. Build quality and comfort are excellent, having a detachable cable is always a plus. 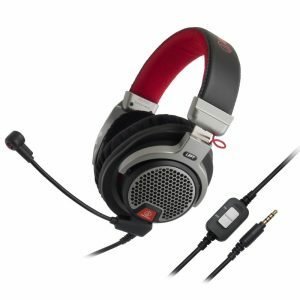 This is a quality built headphone that is of true reference grade quality. 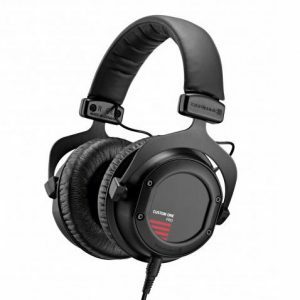 The sound quality is solid and retaining a neutral and slight v shape with the right pads on. Their design and build is also quality in appearance and feel. With the removable ear-pads adjusting frequency response you get both work and pleasure out of the headphones.